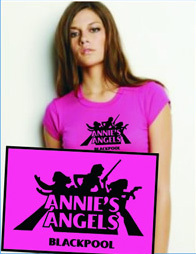 Design your own or choose from our range of stock designs. 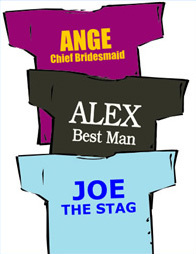 We can produce a one-off for the lucky bride or groom to be or shirts for the whole party. 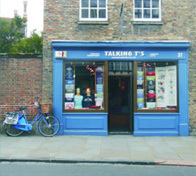 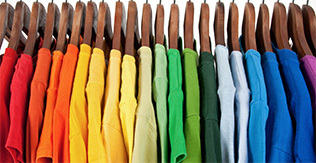 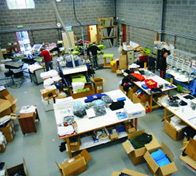 Most popular processes are laser printing or colour cut with individual nicknames or slogans often printed on the back.